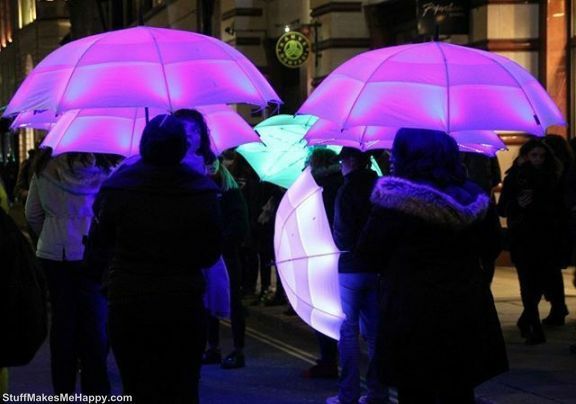 In London, the annual light art festival Lumiere was held. 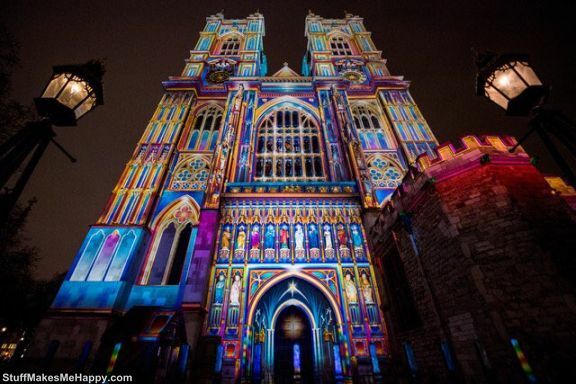 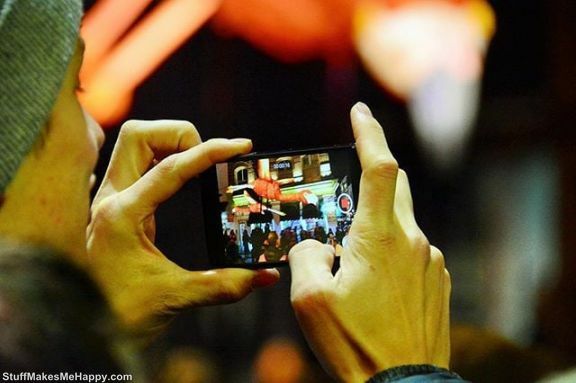 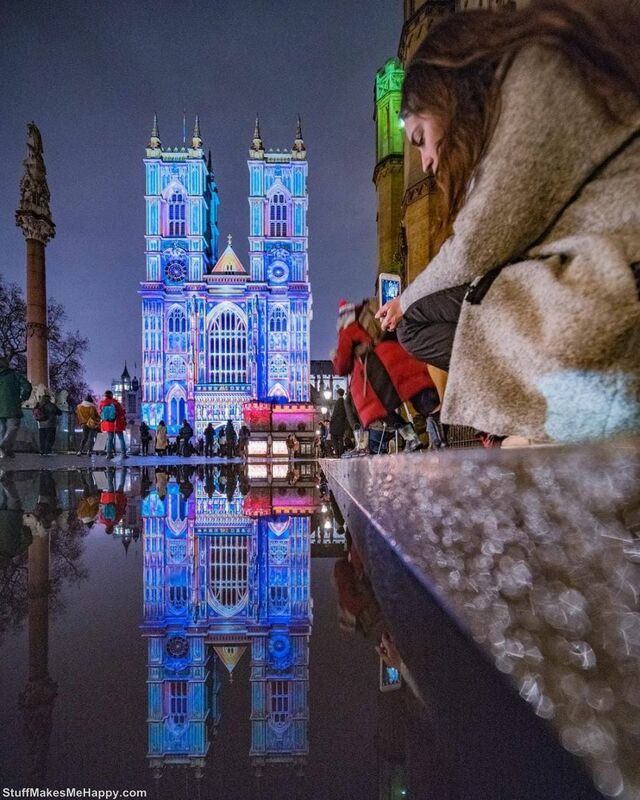 His visitors shared great pictures of Lumiere Festival London and showed how cool it was there. 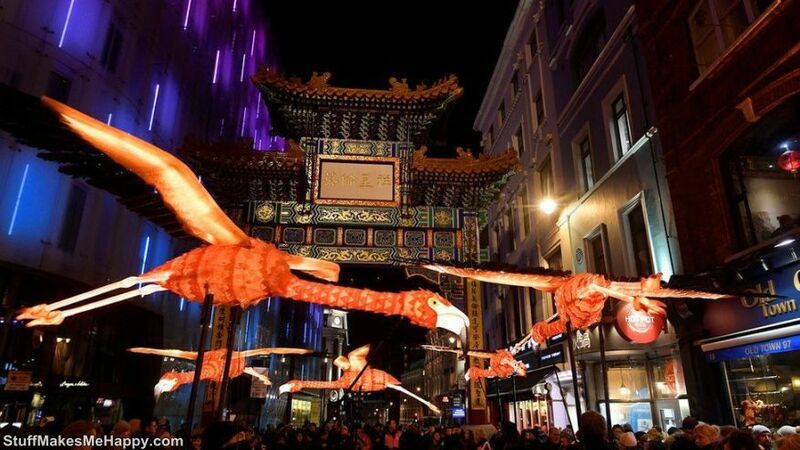 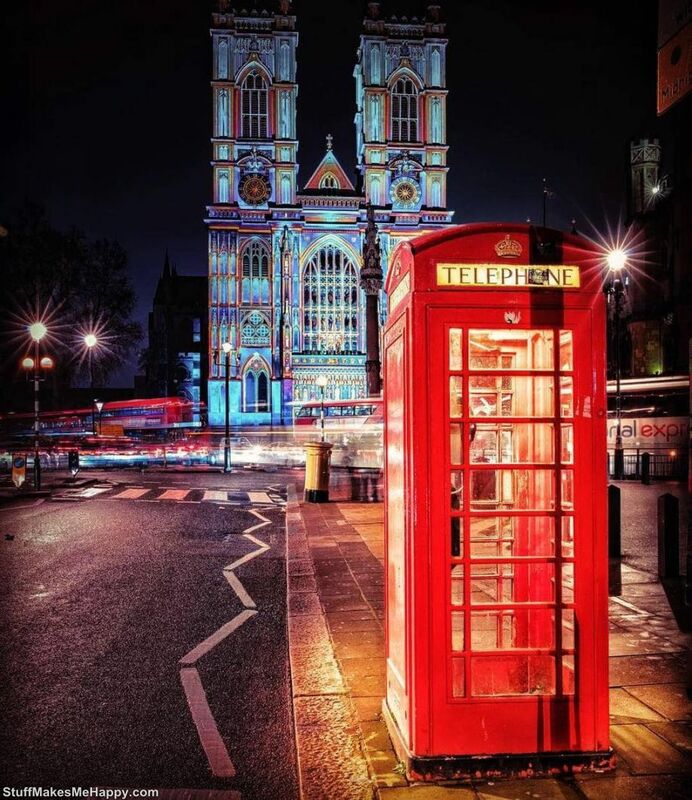 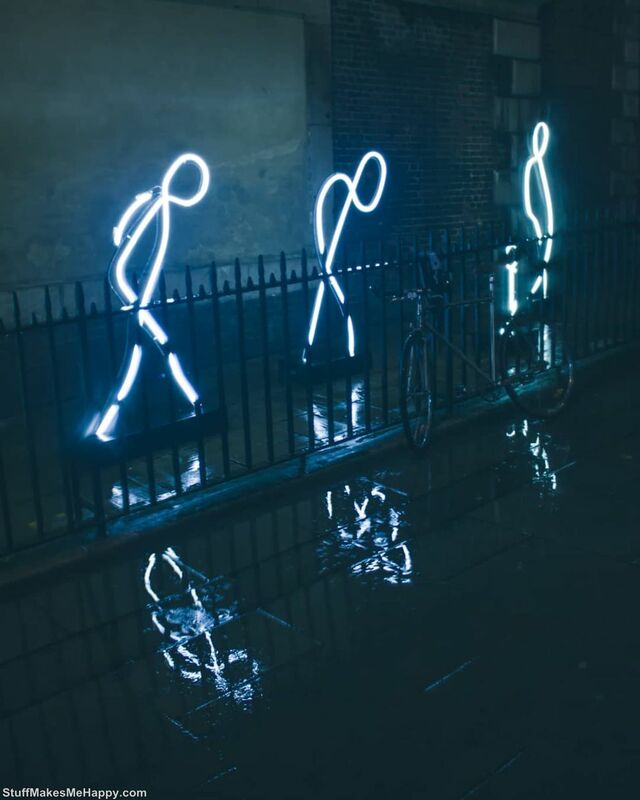 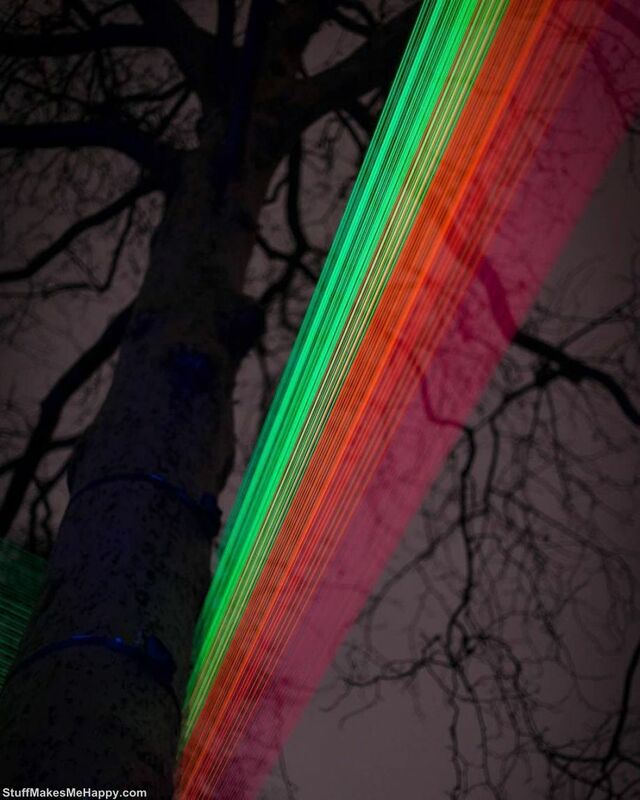 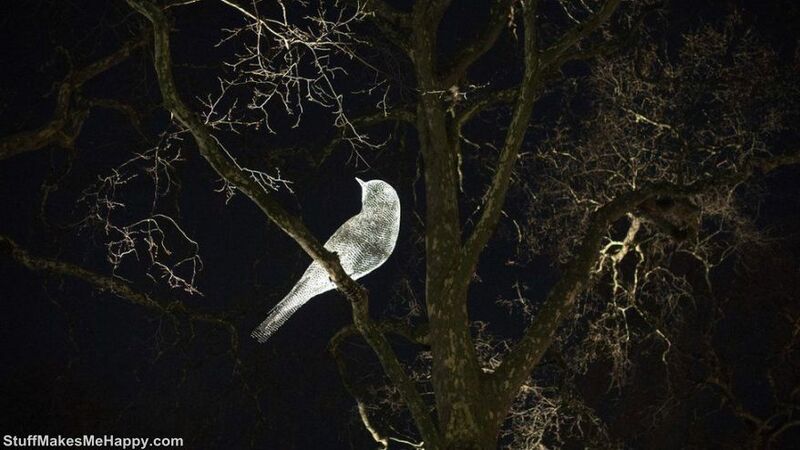 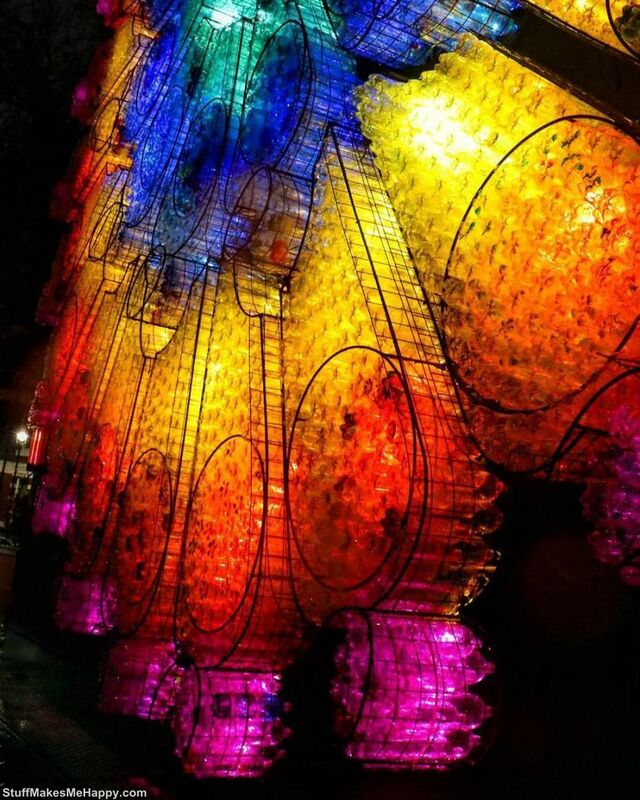 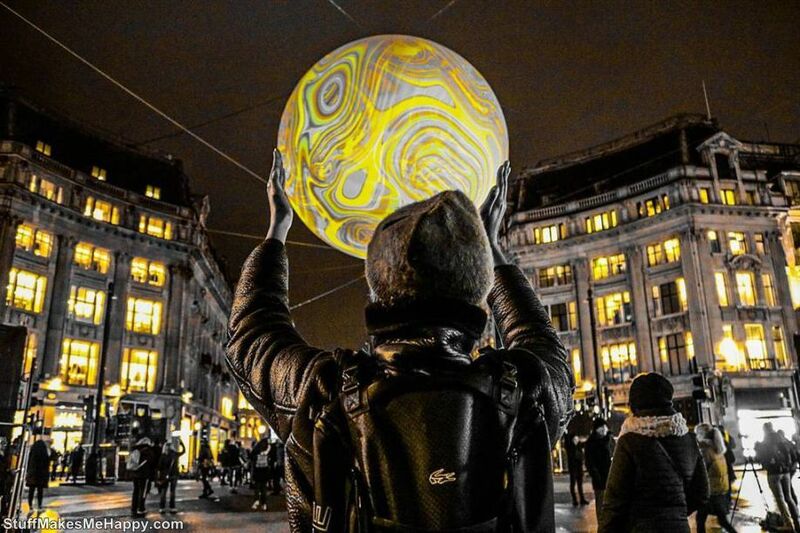 From January 18 to 21, London hosted a night light art festival Lumiere. 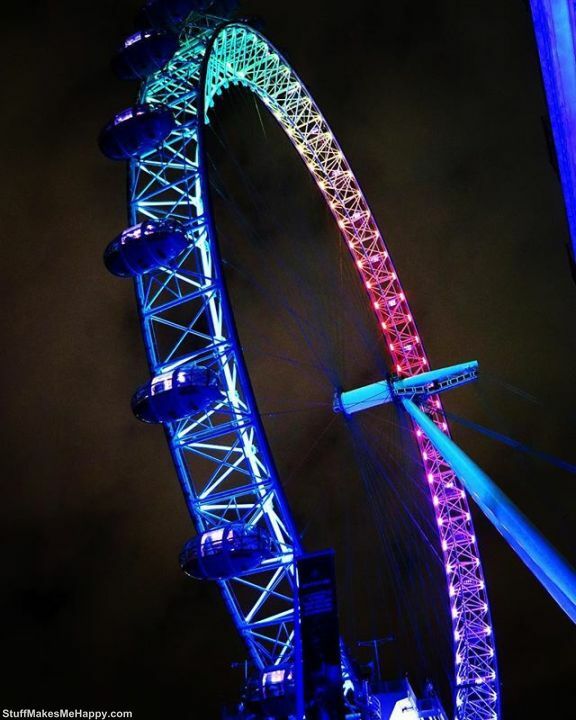 In the framework of this event, many famous places of the British capital have transformed and played with new colors. 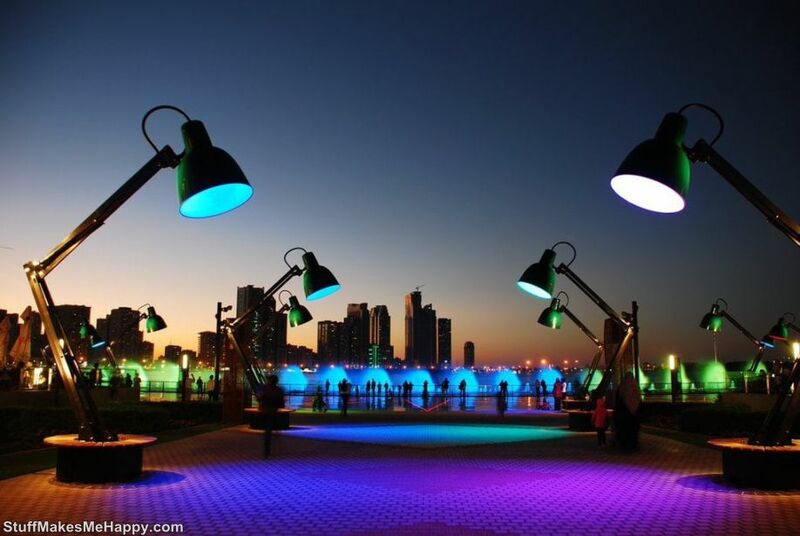 In total, 58 art objects were installed in the city. 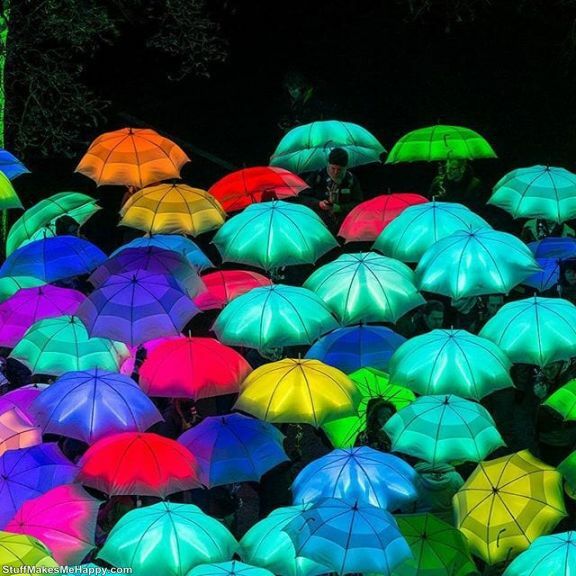 Among them, a huge fox, triangular ground tunnel of light, a choreographic performance with umbrellas and much more. 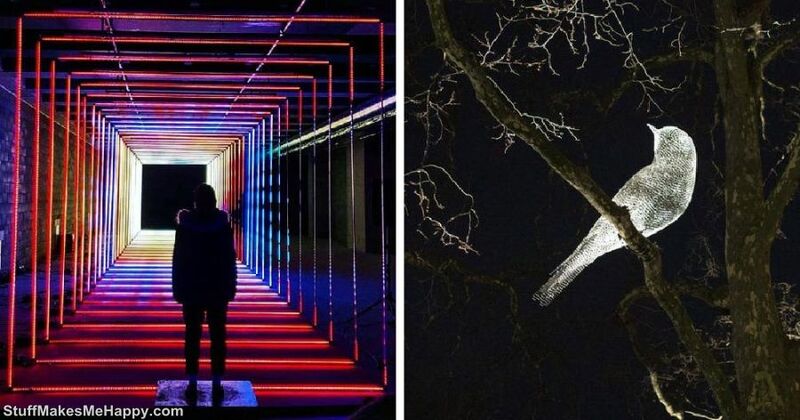 For four days the historical center turned into an art gallery in the open air, and all this is completely free. 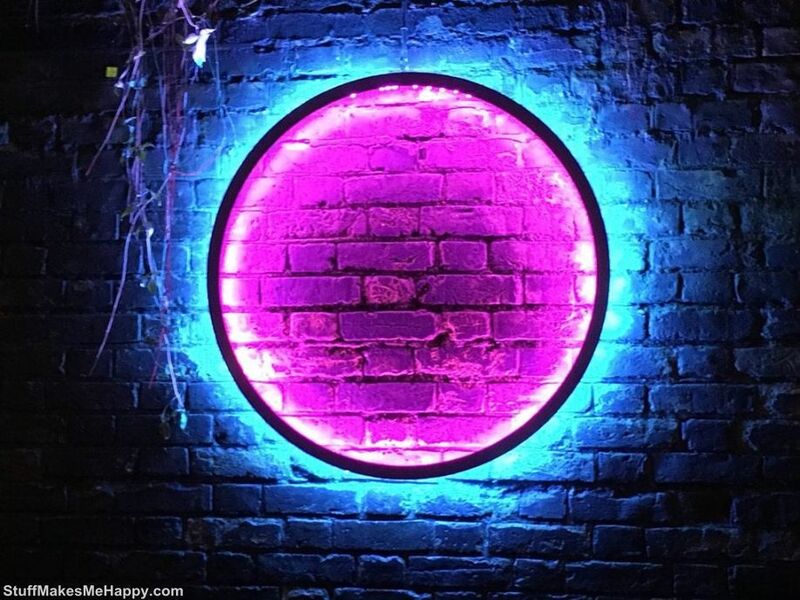 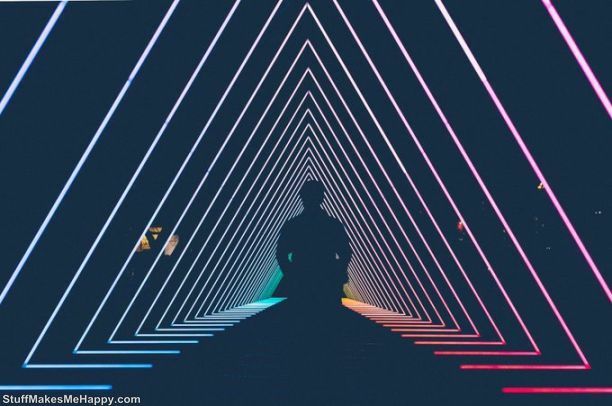 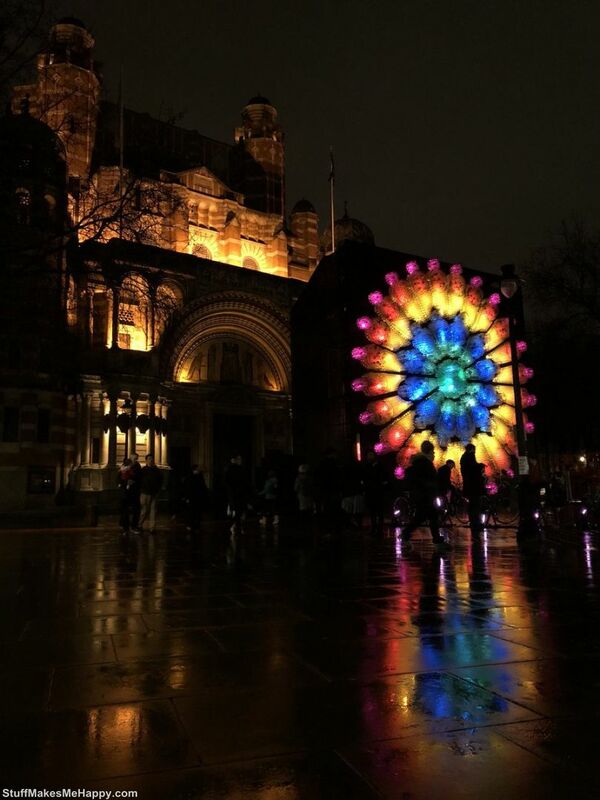 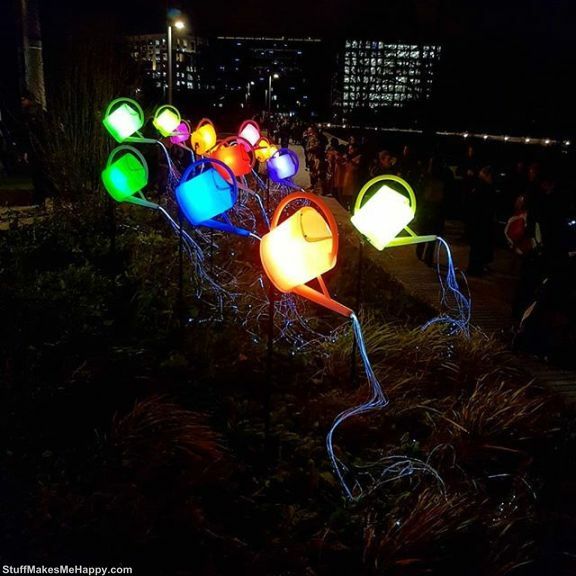 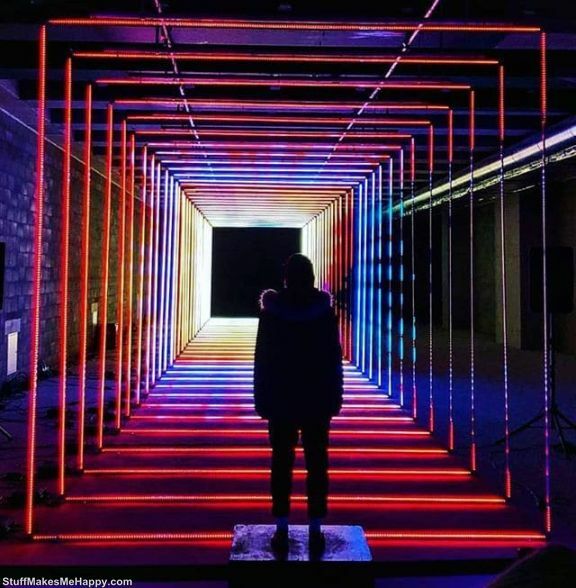 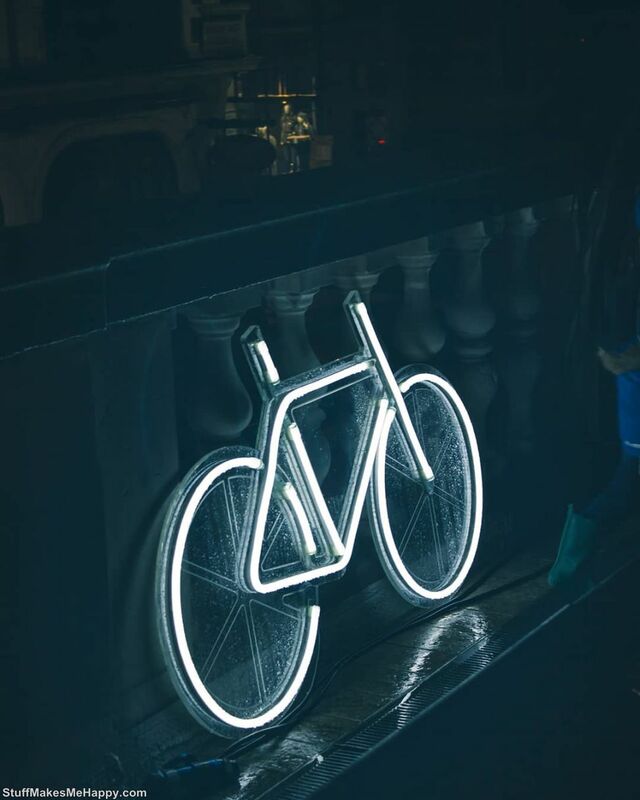 Visitors shared their impressions and beautiful photos on social networks under the hashtag #LumiereLDN. 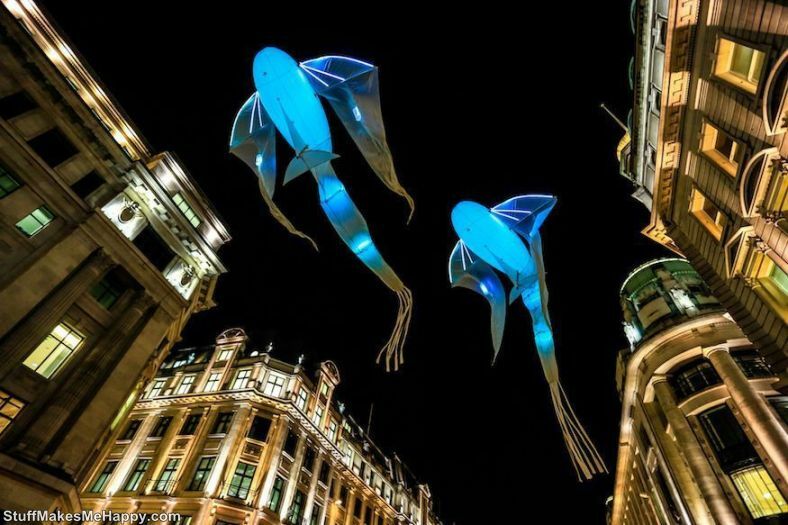 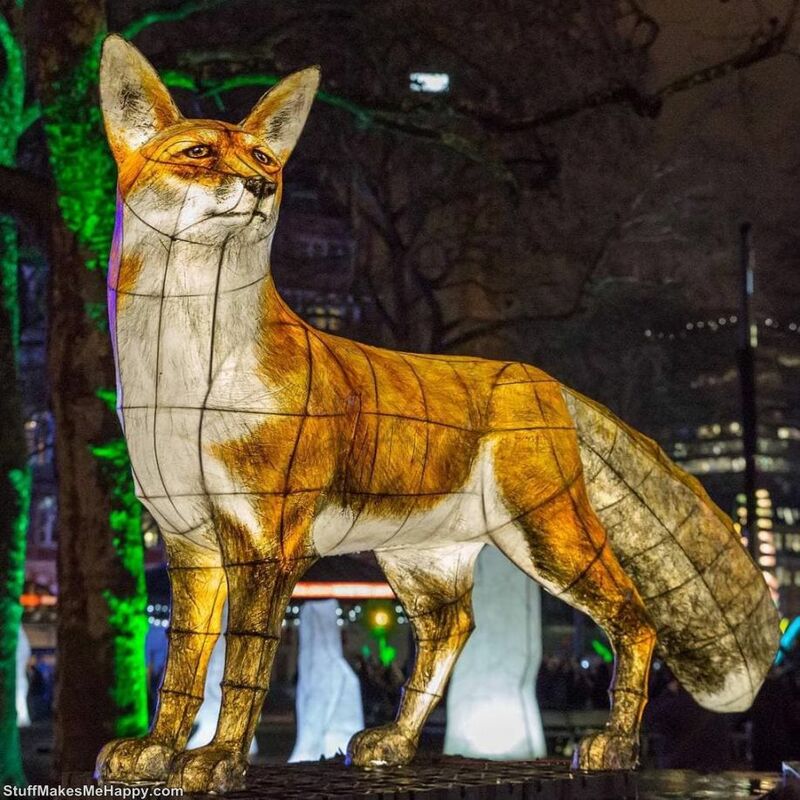 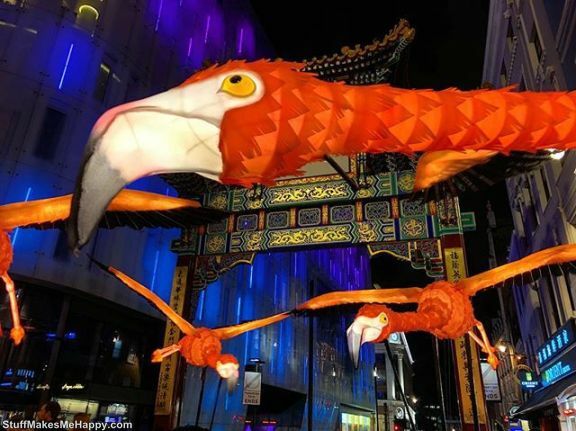 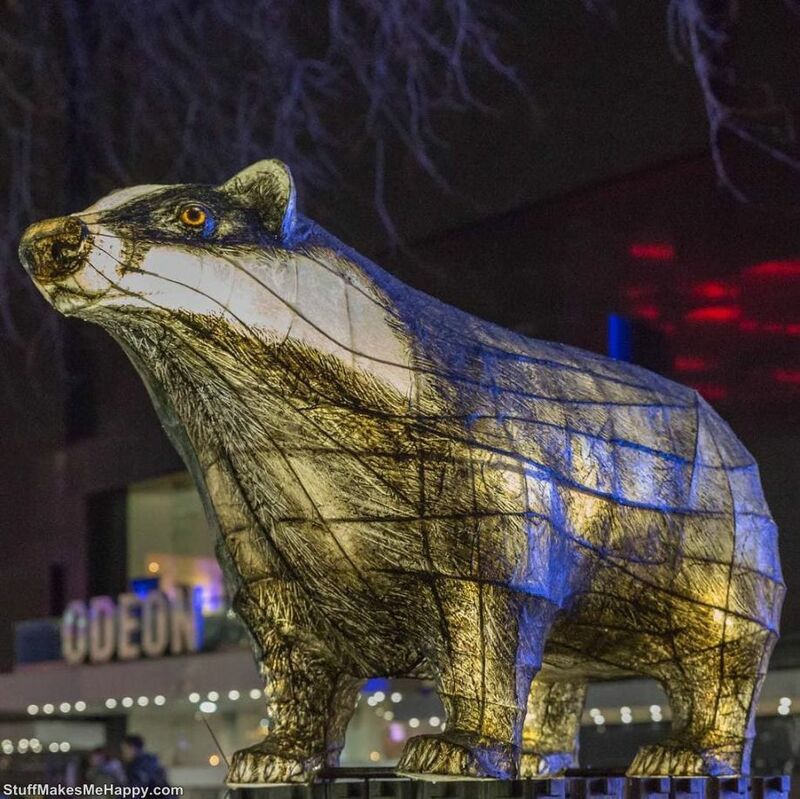 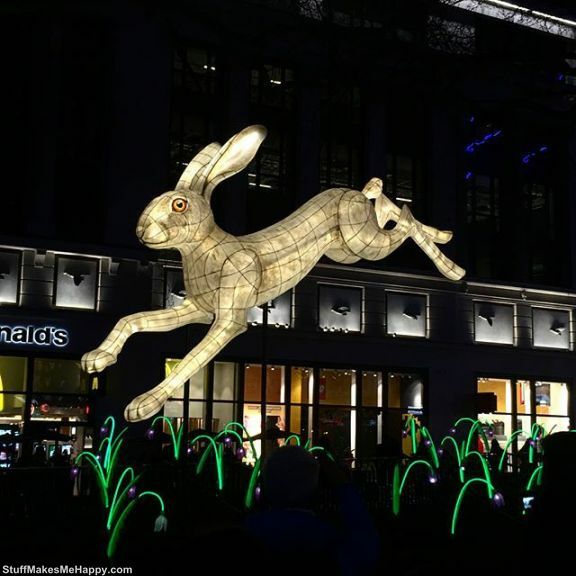 We suggest you take a look at the astounding Pictures of Lumiere Festival London.